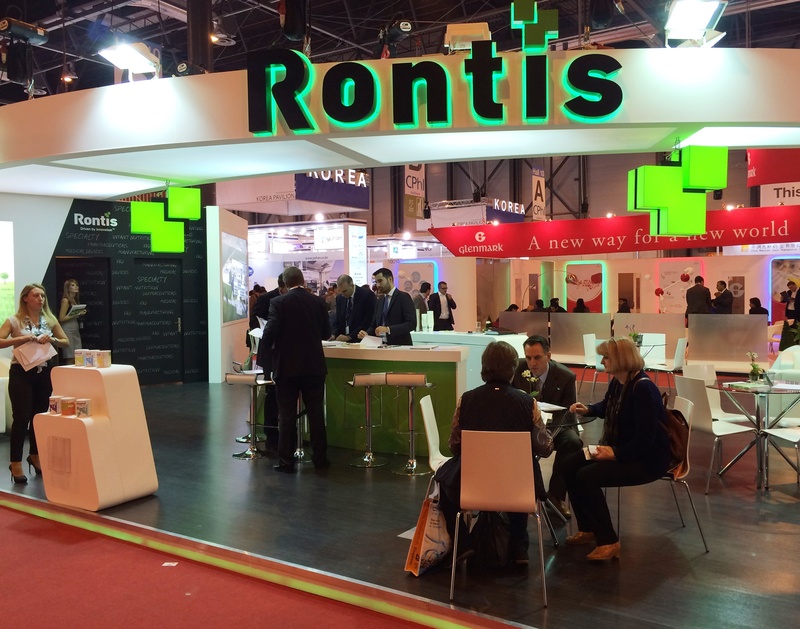 Rontis Corporation continued its successful presence in the global pharmaceutical exhibition CPHI, in Madrid, participating as an exhibitor for the third consecutive year. This year the 3-day exhibition which was hosted by the congress center “IFEMA, Feria de Madrid”, on the 13th-15th of October 2015, attracted more than 36.000 visitors from 150 countries and 2.500 exhibitors. 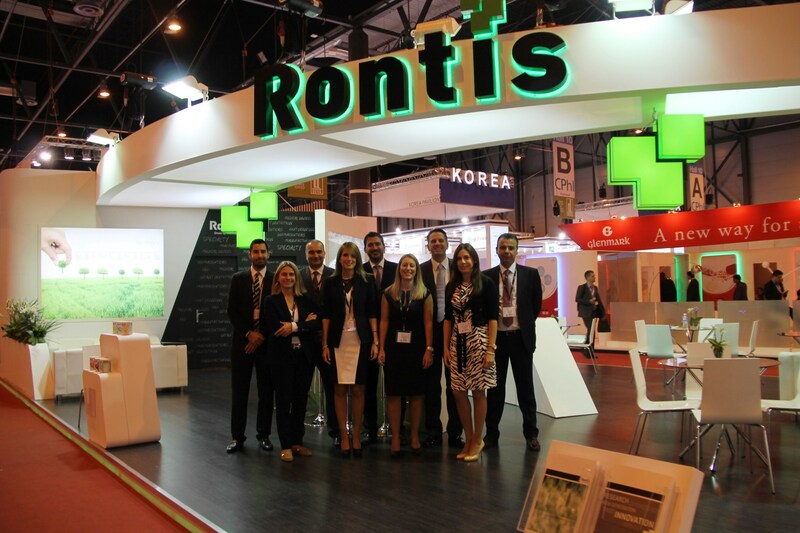 During the exhibition, Rontis’ executives had the opportunity to present to the global pharmaceutical community the specialty products of all the divisions of our company. It should be noted that although this is a pharmaceutical exhibition, there was an equally great interest for infant nutrition products, consumer healthcare products and medical devices. The great number of the meetings that took place there, as well as the contacts that will follow the exhibition will create new collaborations with companies from around the world. 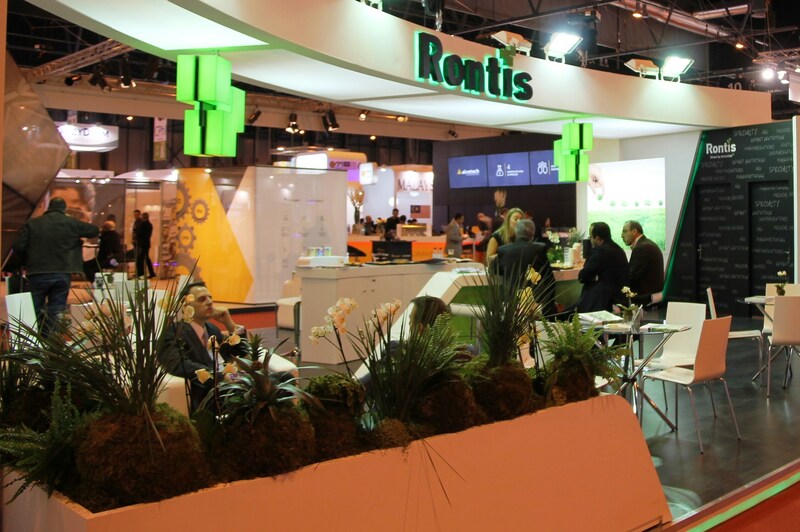 The 150 m² booth of Rontis was located at a privileged position in the entrance of the “Finished Formulations Hall 10” and attracted a great number of visitors who were very interested in our products. The Rontamil infant and baby specialty nutrition range earned its place in the “Innovation Gallery”, the stand with the most groundbreaking products of the exhibition, which in addition to the promotional activities during the exhibition resulted in gaining even more visitors in our booth. 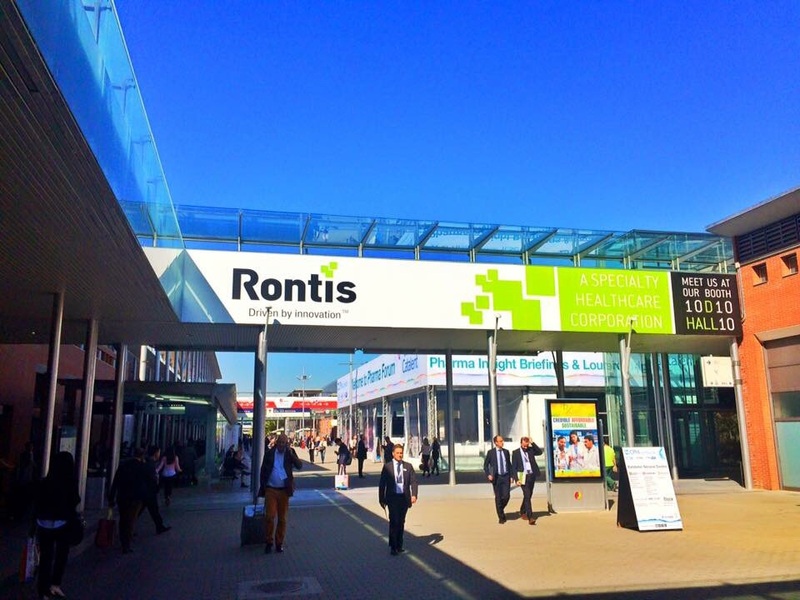 The specialty multinational Swiss company Rontis, always faithful to its vision for expansion and conquest of a prominent position in the pharmaceutical industry worldwide, will continue to be present at this leading pharma event and is already preparing its participation to the next global pharmaceutical exhibition, in 2016 in Barcelona.